Easter is big in Italy both as a religious festival and as a reason to gather together with family and friends. As with the UK, lamb features on the menu. It's cooked in various ways depending on which region of Italy you are in. One year we sent my Father-in-law to buy the lamb as I was in charge of the cooking and he came back with goat! He said he couldn't find lamb so I would have to come up with something! It was also in the form of little chops rather than a leg joint. Given that Nonno's oven was bought in the 50's I was then cooking an unknown meat (to me!) on an unknown oven for all the Italian family. Luckily rosemary and garlic saved me from any embarrassment and it tasted delicious, so give goat a try! I'm not actually here to talk about the main meal though but the cakes! 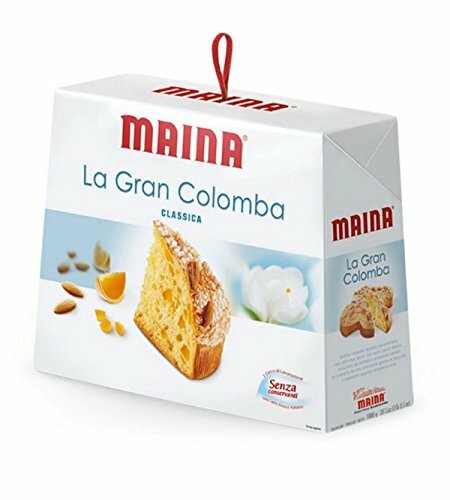 My favourite is Colomba di Pasqua but there are a variety served throughout Italy and here are just some. So called as it is apparently made in the shape of a dove. This is sometimes difficult to really notice if you don't know what you're looking for! You can buy these in Waitrose and Carluccios. Some of these stores call them interestingly... 'Easter Panettone'. It isn't a panettone, I guess maybe they aren't giving consumers the credit of being able to learn another cake name! The cake has a delicious fluffy interior with pieces of candied fruit and is covered in sugar and roasted almonds. 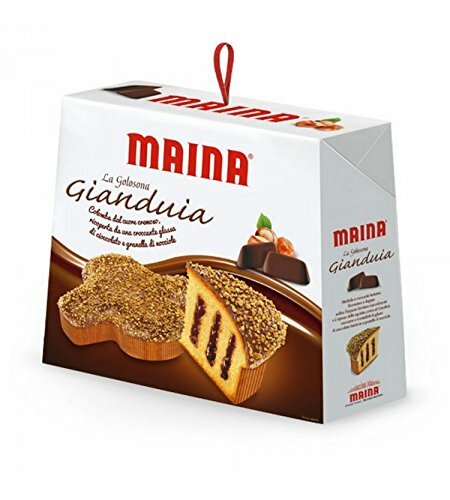 If possible I would suggest buying it from Amazon where you can get Italian branded cakes delivered which are more authentic. Pastiera Napoletana is a delicious, quite sturdy cake from Naples. It's made with wheat, ricotta cheese, candied orange peel and orange flower water. It has to be made a good few days before Easter so that the flavours and scents infuse into the cake. It's really delicate in taste and pretty divine! Italians often eat it for breakfast or afternoon tea which they call 'merenda'. A beautiful braided bread from Puglia with eggs placed careful within the braids. The glaze on the bread is made of icing sugar, lemon juice and coloured sprinkles. Sometimes the eggs are dyed. It's one of the prettiest cakes and one you can't buy. You can make it yourself though and this is quite an easy recipe if you want to try it and create a showstopper! I hope you've been inspired to try a different type of cake for Easter this year. We will be tucking into plenty of hot cross buns mixed with some Colomba! The best of British and Italian. Buona Pasqua! - Happy Easter!